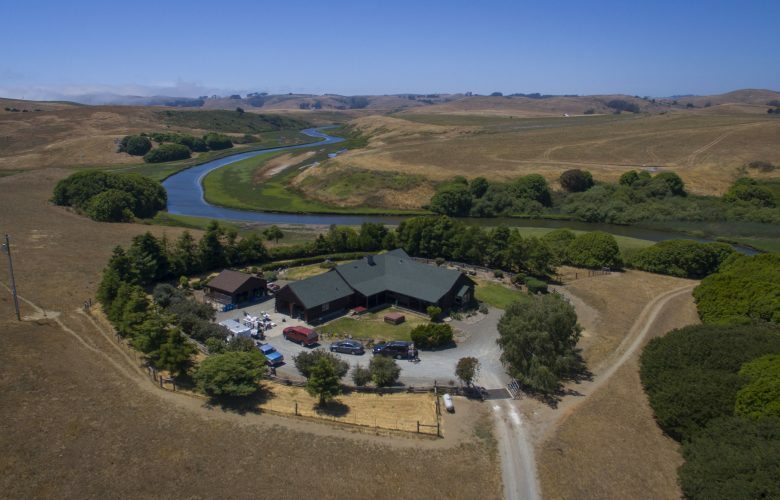 Marin County’s Local Coastal Program (LCP) is currently the subject of ongoing litigation between the estate of Willie Benedetti, represented by PLF, and the County. Yesterday, the California Coastal Commission voted to certify amendments to Marin County’s LCP over PLF’s objections, which we made in a public comment letter and re-iterated at yesterday’s Commission meeting. The amendments preserve and exacerbate the Constitutional violations at the heart of the Benedetti lawsuit. Although PLF raised objections at both the County and State levels, the Commission ultimately voted to certify the problematic amendments. PLF will continue to fight these drastic limitations on property rights in the courts.